Exceptional non-governmental organisations (NGOs) rely on exceptional leaders. In the Indian social sector, a senior team’s competence is often the make-or-break factor in an organisation’s ability to make strides toward such ambitious goals as providing equitable healthcare, ensuring high quality education for children, or providing access to safe water and basic sanitation. Yet widespread doubts persist about whether there is sufficient investment in NGO leadership teams to achieve these important outcomes. 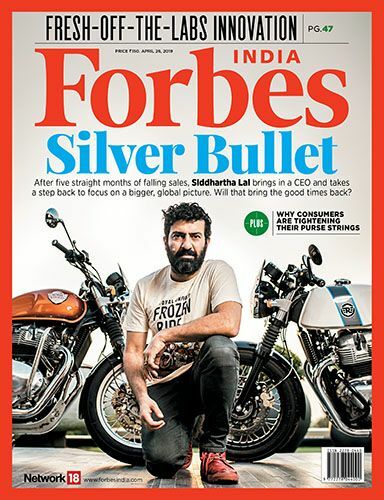 Against this backdrop, The Bridgespan Group, with support from Omidyar Network, undertook what we believe is the first data-driven study of NGO leadership development in India: Building the Bench at India NGOs: Investing to Fill the Leadership Development Gap. 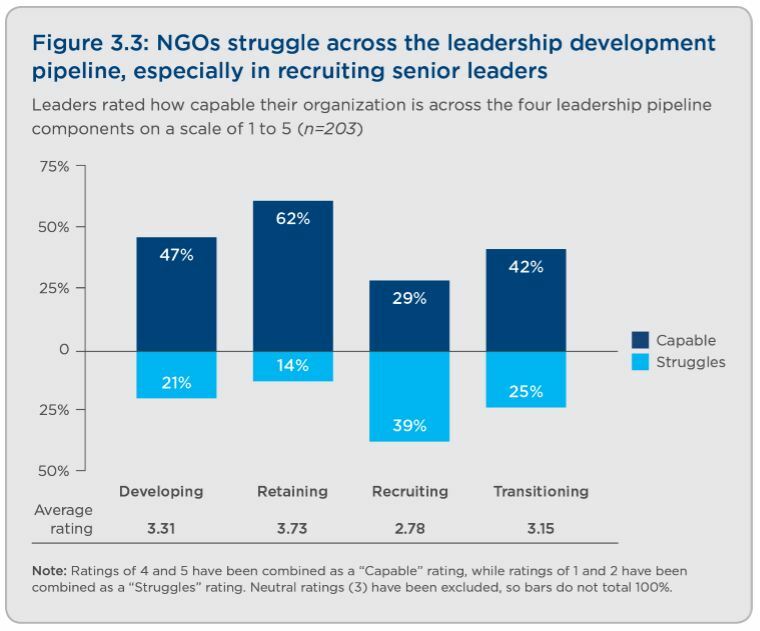 NGOs admit they struggle with developing, recruiting, and transitioning leaders. 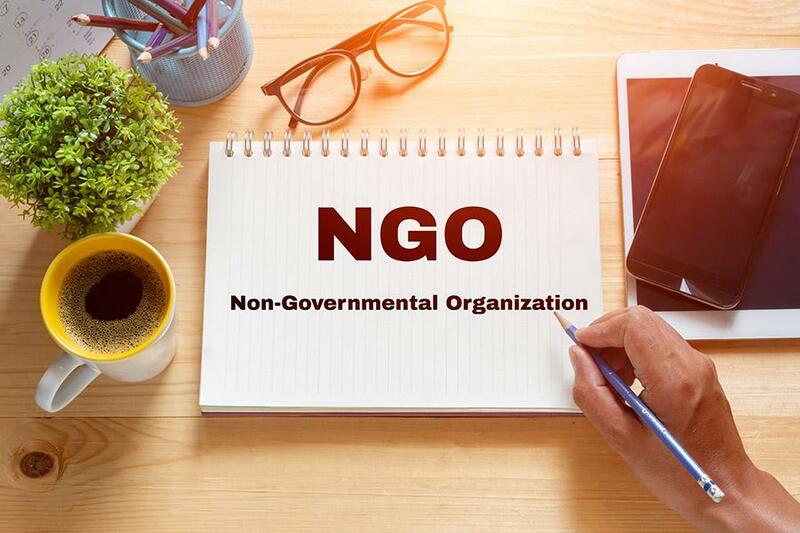 Aside from retaining leaders, fewer than 50 percent of the surveyed NGOs report that their organisations are capable of performing key leadership activities. The most acute challenge is recruiting. Almost 40 percent say they struggle to attract senior leaders. The next biggest challenges are transitioning and developing leaders. Indian NGOs express the most confidence in their ability to retain leaders, although 14 percent still report difficulties. International NGOs, with greater access to global practices and resources, generally rate themselves higher at developing, transitioning and, in particular, recruiting leaders. Pritha Venkatachalam is a partner with The Bridgespan Group in Mumbai and co-author of the report, 'Building the Bench at Indian NGOs'. Danielle Berfond is a Bridgespan Group manager and co-author of the same report.